last year i didn’t do holiday gift guides because i wasn’t blogging much, i wasn’t feeling creative enough and i was TOO pregnant. mostly that last one. this year the holiday gift guides are in full swing and i’ll be sharing my first one later this week! just a little note to get you all excited about the holiday season and all the shopping and gifting it ensues. if there’s any specific people you are having a tough time shopping for, please let me know and i’ll add it to my list to help you out. 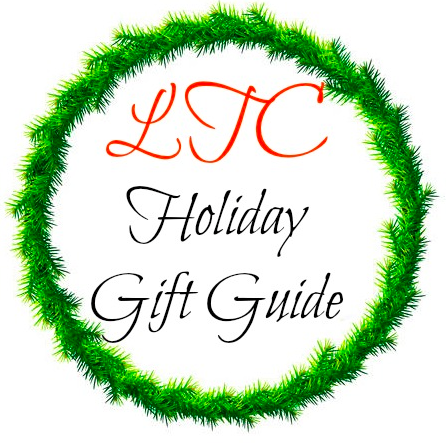 it’s the greatest season of all and gifting shouldn’t cause stress so hopefully these upcoming guides will help this holiday season! love gift giving guides so cant wait to see what youve come up with! I always have a tough time shopping for the men in my life (husband, brother, dad). Looking forward to your guides! Woohoo! Love gift guides. I'm starting mine next week.